Westbury National has changed ownership—Frank Gerstein is now owner, chairman, and president. Gerstein will be taking over for company founders David (Benny) Bennett and Rob Sandolowich; both Bennett and Sandolowich will continue to play active roles within the organization. 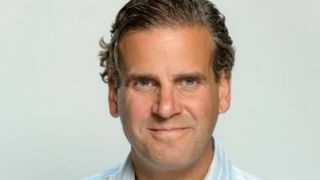 Since joining Westbury National in 2010 as partner and managing director, Gerstein has led corporate strategic planning, in addition to running operations, driving innovation in the company’s event and show services, and bringing new advancements to the audio and visual solutions division.